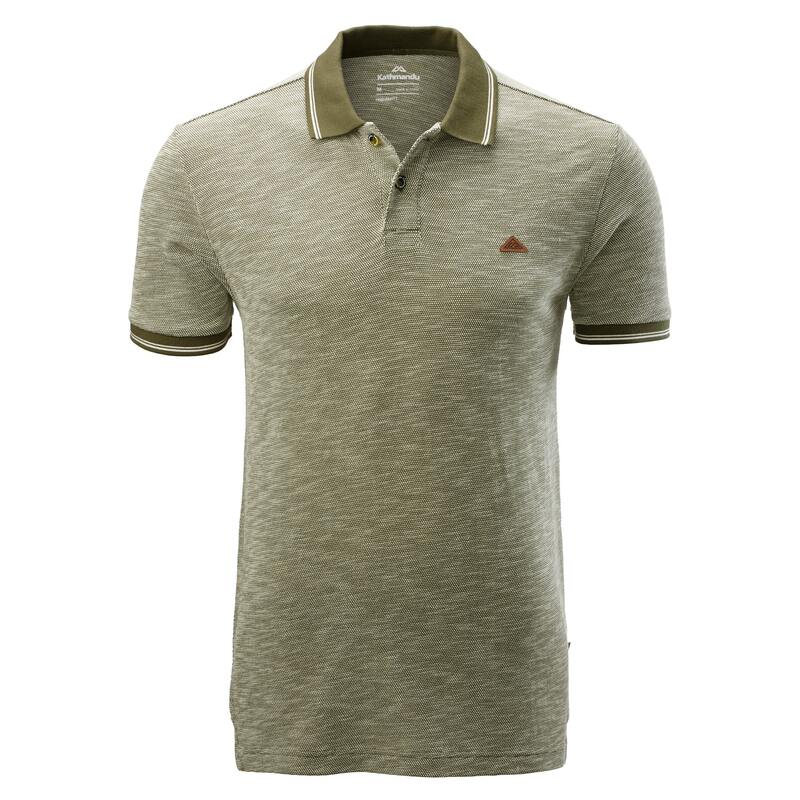 The casual Batu Men's Polo Shirt is a custom designed pique knit construction. With a ribbed collar and elongated back, this is a good, honest polo for your everyday adventures. Supporting more responsibly grown cotton. We partner with the Better Cotton Initiative to create a brighter future for cotton and the people whose livelihoods depend on it.